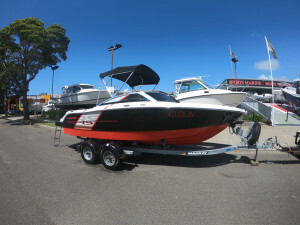 "Four Winns H180RS Drive Away Package"
Why buy new when this spacious 18ft Four winns is the definition of immaculate and pristine. 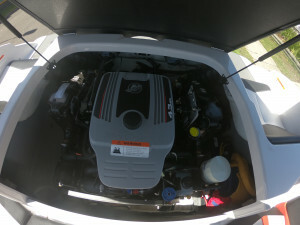 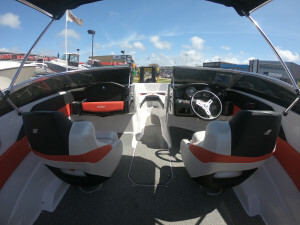 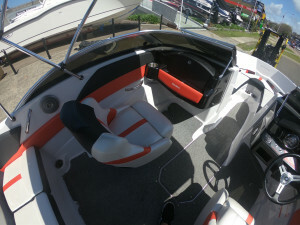 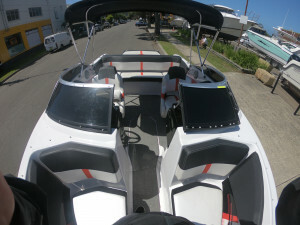 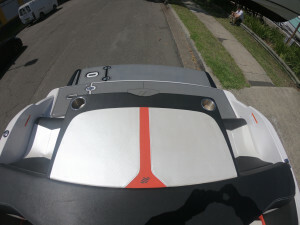 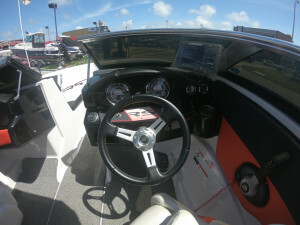 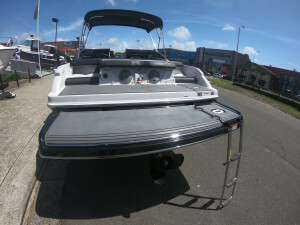 Decked out for all day fun and equipped with a bimini top, sunpad & boarding platform.. 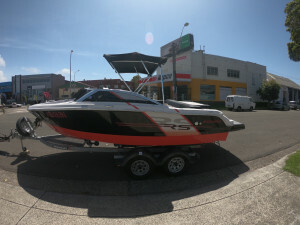 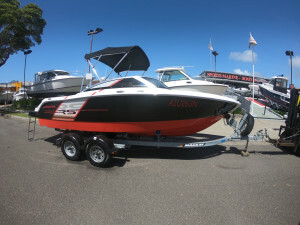 Whether you are searching out and exploring new territory or just out to have fun on the water, This H180 has got you covered. 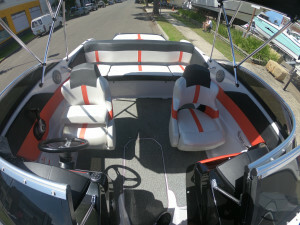 This Four Winns will be sure to have heads turning at the ramp. 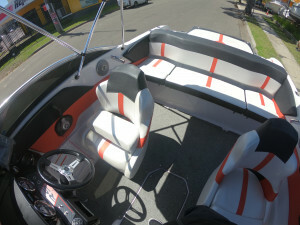 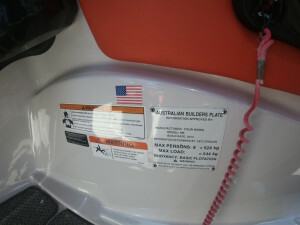 Enquire now for more information on this immaculate bowrider. 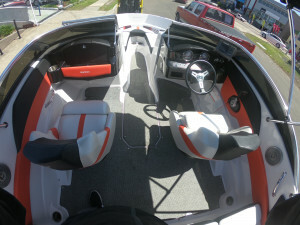 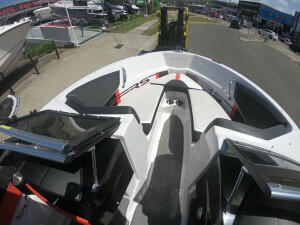 This boat is offered for sale with a 12-month Mechanical Warranty. 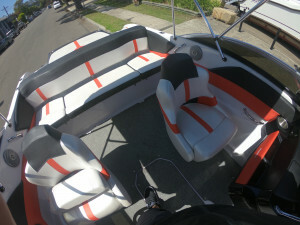 Ask about our competitive finance rates, we can taylor a package to suit most budgets to approved purchasers.